Every band, big or small, had to start somewhere. Since the beginning of music, artists have been climbing the ladder to popularity, and using live shows to express themselves, gain new fans, and make some money. In today’s industry, it is near impossible for bands to make a living solely based on record sales and streams. 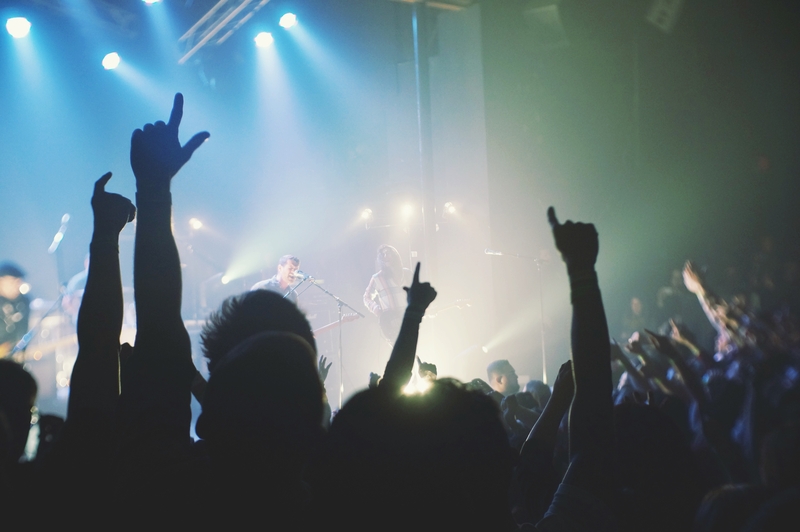 Artists big and small are relying more and more on live shows and touring to support the music they make. This article breaks down the process of booking gigs, no matter what stage in your career you are at.